Savor your best tomato harvest ever! Craig LeHoullier, a tomato adviser for Seed Savers Exchange, offers everything a tomato enthusiast needs to know about growing more than 200 varieties of tomatoes ? from sowing seeds and planting to cultivating and collecting seeds at the end of the season. He also offers a comprehensive guide to the various pests and diseases of tomatoes and explains how best to avoid them. 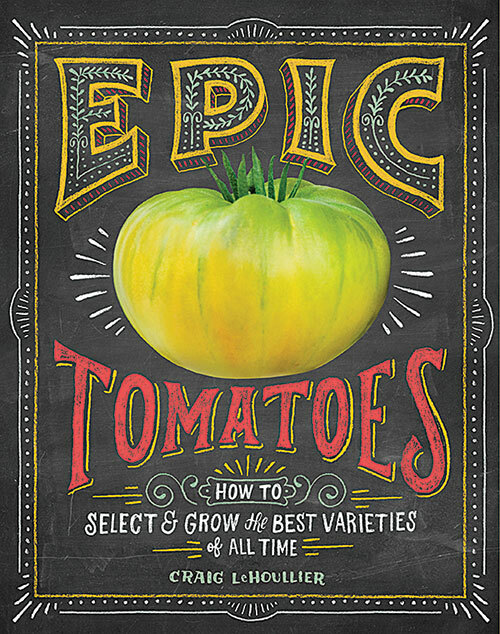 No other book offers such a detailed look at the specifics of growing tomatoes, with beautiful photographs and helpful tomato profiles throughout.